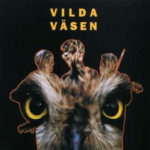 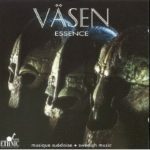 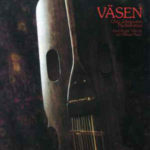 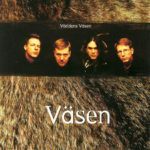 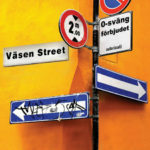 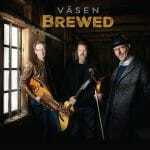 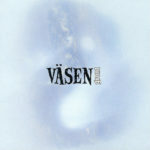 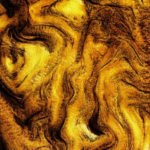 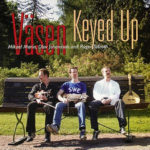 In the fall of 2002, Väsen made a brief tour of the U.S. without percussionist André Ferrari, just as the original trio that they were from when the band was started in 1989 up until 1996 when André joined. 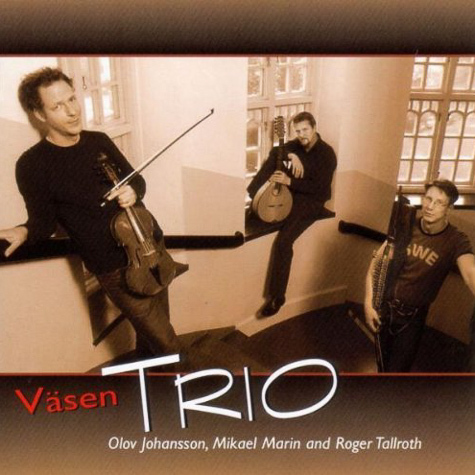 Initially the idea of the tour was to play some older, pre-quartet material that they had not played for some time. 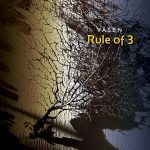 But as they got together to rehearse, they realized that they all had new material which lent itself quite well to trio arrangements. 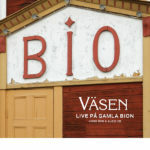 The result was an entire set of new material, and the audiences loved it. The tour was such a success that the band decided to do more regular trio tours in the future, as well as continuing with their quartet work. 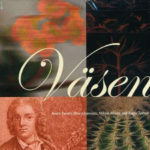 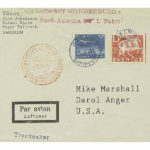 Regular trio performances called for a new trio CD which represented what the band was currently playing. 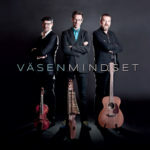 And that's how this new Trio CD was born. 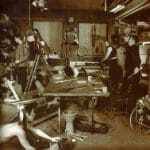 The music reveals the same uncanny ensemble playing that the band is famous for, inventive arrangements, and the kind of tunes that claim squatters' rights in your brain. 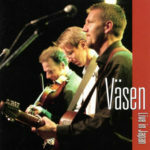 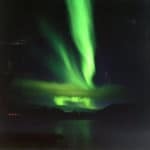 Enhanced CD includes two videos of live Trio performance from the 2002 Nordic Roots Festival.